The Buckeye SloopCast: S4E22 — Son of a SloopCast! In this episode of the Buckeye SloopCast, Jared is joined by Mike Meals of Sons of Schmidt fame. They look at the different ways they would fix this Ohio State football team. 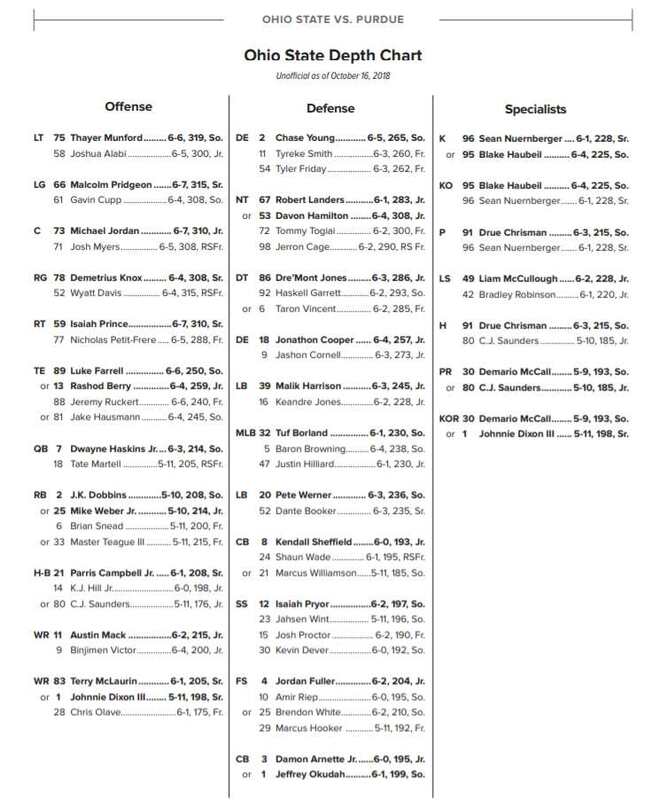 Talk also involves the Buckeye running backs, who are not blameless in the offense’s struggles. Speaking of blame, who is the scapegoat this year? 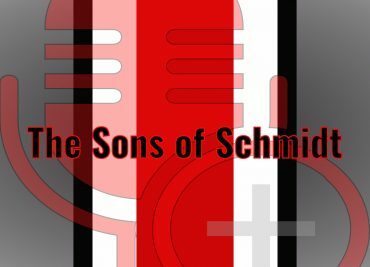 The Sons of Schmidt S3E9: Bye Bye Week! The Sons of Schmidt – Whited Out? This week, The Sons start the show by looking back at Tulane for about as long as the Green Wave was in the game last Saturday. As many others did, the conversation quickly turned to Dwayne Haskins and his wonderful play this season. The question is asked: “Is it time to really fire up the Heisman-hype machine for Haskins? The Sons of Schmidt S3E4 Tulane Week! The Sons of Schmidt – The RETURN!